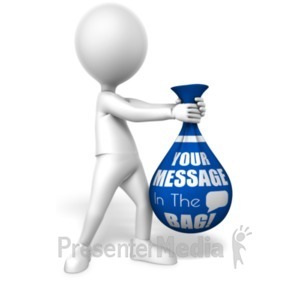 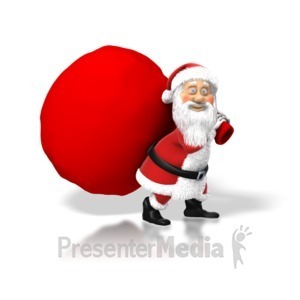 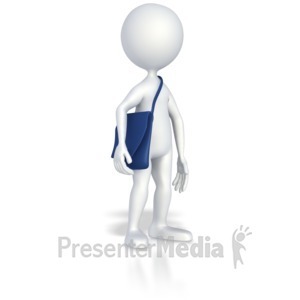 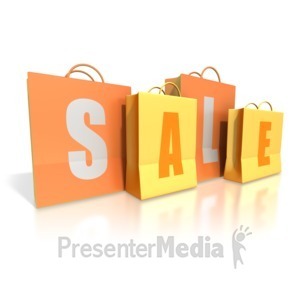 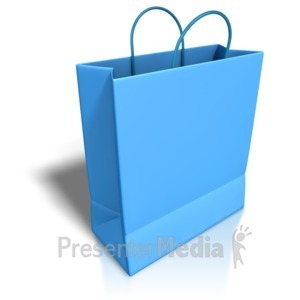 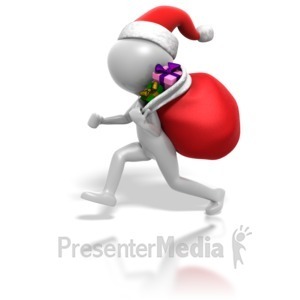 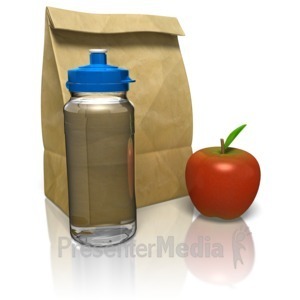 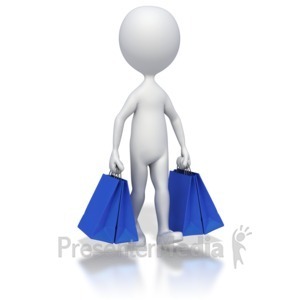 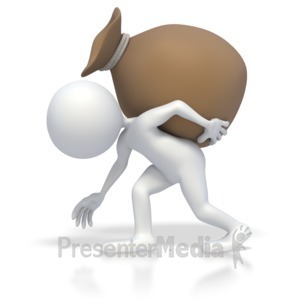 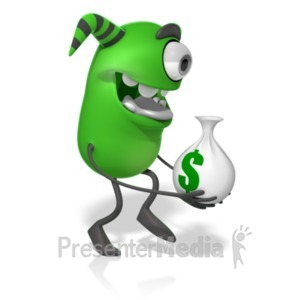 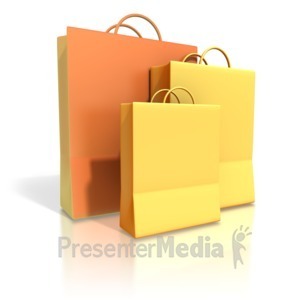 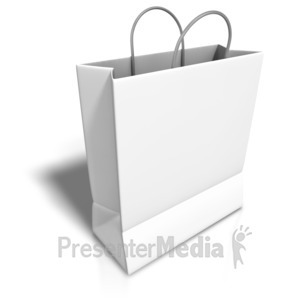 This custom design clip art image shows a tied bag. 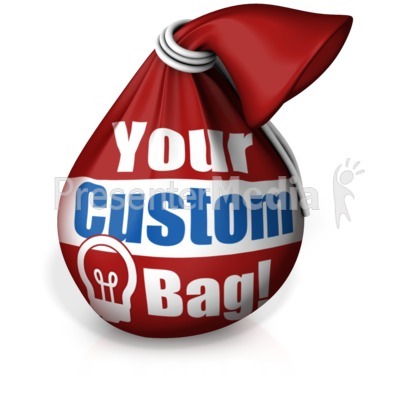 You can customize this by adding your own text and images using its online customer. 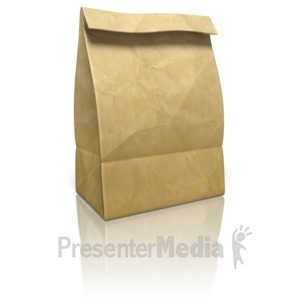 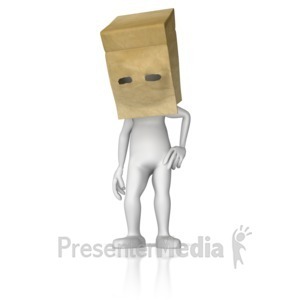 This image could display idioms such as: bag of tricks and in the bag.